Updated Wednesday June 1, 2016 by El Cerrito Youth Baseball. 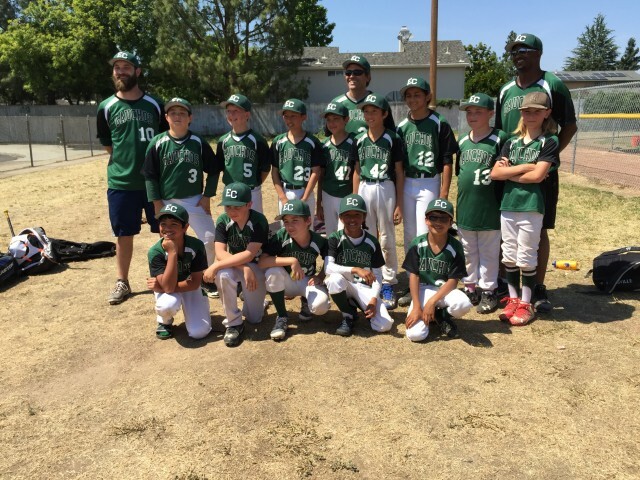 The ECYB 10U Gauchos played in the Fremont Baseball Inc. Tournament Memorial Day weekend. The kids had a ton of fun and played great baseball. This was the first time this group has played a game together, they have had two practices and were not familiar with the "new" PONY tournament rules. With all of that they went 3-0 in the preliminary bracket getting into the final Championship game. The 3-0 start included a 6 run bottom of the 7th to walk off the second game of the tournament. The Gauchos met that team again in the finals and this time they proved a bit too much. It was a tough loss after so much success. The Gauchos played with as a team showing effort and sportsmanship all the way through. The Gaucho's were outstanding ECYB representatives! 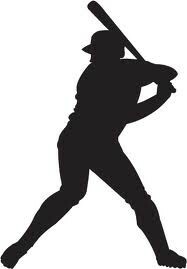 A great start to what looks to be an outstanding summer of baseball!"